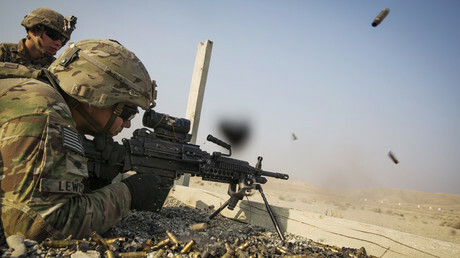 Congress should take up the issue of closing unneeded US military bases, leaders of the Senate Armed Services Committee have said, urging any savings from the process to be directed to funding troops and equipment upgrades. "We need to talk about it, I think it has to be considered as all things should be on the table,” said committee chairman John McCain (R-Arizona), during Tuesday’s hearing on the 2018 military budget. The Department of Defense has repeatedly asked for a review of military bases scattered across the US, aiming to save about $12 billion a year by closing underused or outdated facilities, Military Times reported. The figure is based on the five previous rounds of base closures since 1990. As of 2015, the Pentagon listed a total of 513 bases in the US, including 294 active duty facilities, 21 reserve, 189 serving the National Guard and nine "other." Some 350 military installations were shuttered between 1990 and 2005. These figures do not include US military installations abroad. 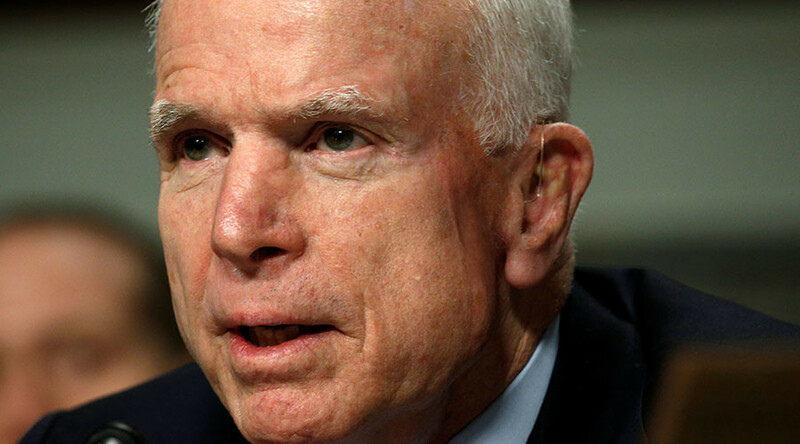 McCain added that the lawmakers should be in charge of the process, rather than abdicating the responsibility to a commission, as it was done in 2005 with the Base Realignment and Closure (BRAC) panel. “It's all part of the general important category of how do you find savings so that you can redirect them into personnel, troop support, quality of life, training, readiness — all the critical things,” ranking member of the committee Jack Reed (D-Rhode Island) told The Hill after the hearing. As a candidate, Donald Trump campaigned on the promise to repeal the sequestration and rebuild the US military. Though a fierce Trump critic on many other issues, McCain agrees with the new president on that point – but warned that doing so will not be cheap. Tuesday’s hearing featured a bipartisan panel of witnesses, ranging from Dakota Wood from the conservative Heritage Foundation, through Thomas Mahnken of the nonpartisan Center for Strategic and Budgetary Assessments, to Lawrence Korb from the liberal Center For American Progress.